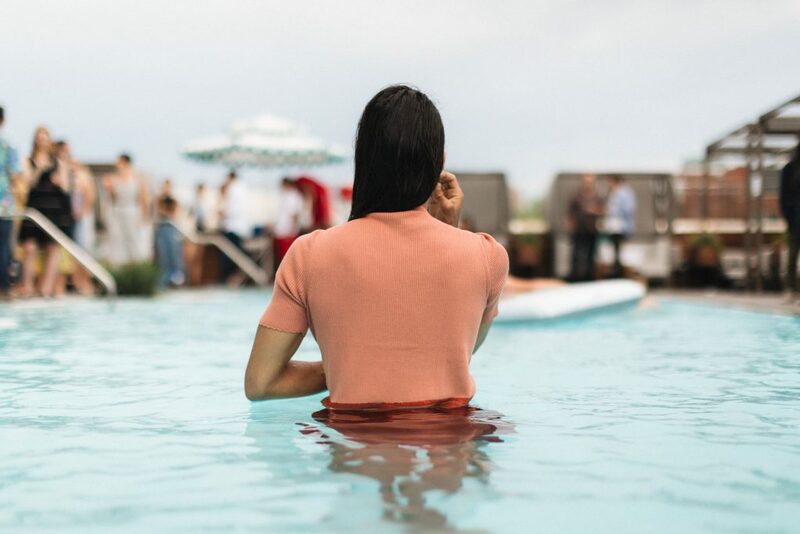 Buy tickets, jump in, get wet, and help bring a water-filtering floating pool to New York’s rivers. It’s that time of the year again: to jump into a beautiful pool in the heat of summer with incredible friends and future friends, all in support of making it possible for everybody to swim in the river. The Summer Pool Party also raises support for + POOL’s Summer Bluefish Program, a partnership with NYCHA, which offers free swim lessons to NYC kids who would otherwise not have the opportunity to learn to swim. Tickets non-refundable; but we have a rain date! June 19th!